Getting extra space from your property with JP Decorators. 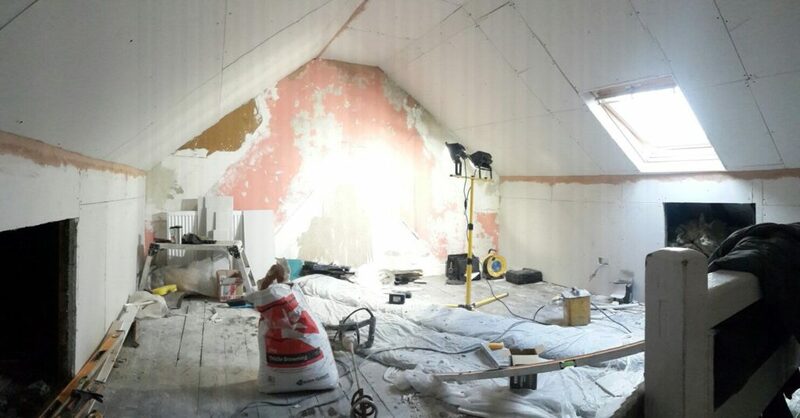 With innovative ideas and quality construction services, JP Decorators & Plasterers are the leading Loft Conversion specialists in Darlington, bring you creativeness and expertise in transforming your loft into added living space. 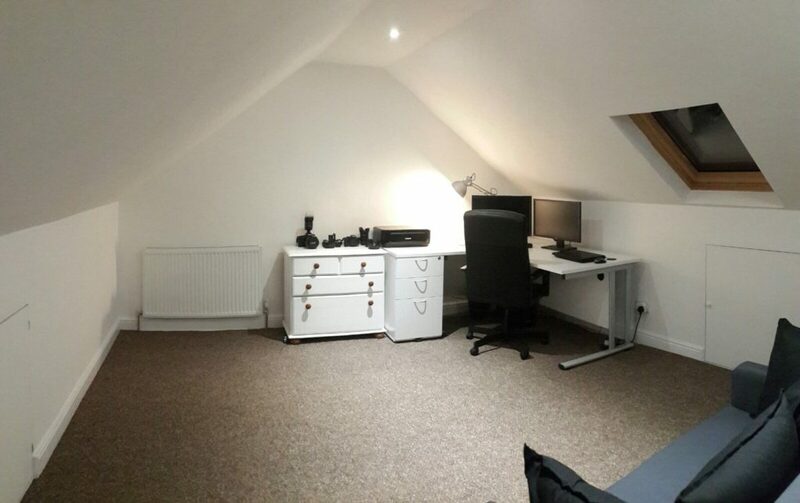 Loft Conversions have become increasingly popular over the last decade or two with more and more people looking to turn their roofing space into a living facility, whether it be an office, an extra bedroom or simple storage space. The beauty of converting lofts into living space is that you can literally see the transformation before your very eyes. JP Decorators & Plasterers pay attention to every little detail and work to achieve a finish that replicates that of your imagination. Having worked in the industry for over 20 years we have developed a team of highly trained professionals that can achieve almost anything when it comes to refurbishing and redesigning your lofts. From full conversions to part conversions, no job is too big or small for us. Quite often people spend copious amounts of money, moving home, simply for the extra bedroom or living space. If you love your home, but are looking for extra living space, why not consider a loft conversion that can transform your home into a 3 storey building, with an extra bedroom, saving you time and money in the long run without the need for moving. Do you have young children but often find that you haven’t got the living room space to facilitate for a playing area? A loft conversion can prove to be an excellent play area or play den, for toddlers or kids that are slightly older, that give children the space they need to enjoy their toys fully. Parents can keep their living rooms and most other areas of the house tidy by creating an extra room with surprising amounts of room that often people don’t realize is there until their lofts have been converted. 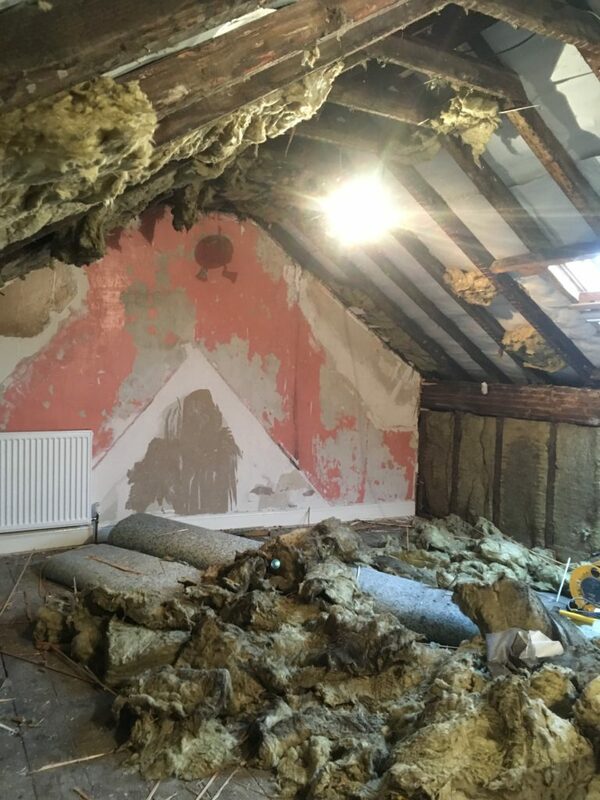 If you live in the Darlington area and a loft conversion seems like something that would appeal to you, then why not give us a call and we will be happy to discuss your requirements and budget to come up with a conversion that suits you. If you are looking to get your loft converted or are interested in any other service then please get in touch today.